Our impactor is configurable as a charpy, double-notch charpy, or izod impactor, with reconfigurable anvils and adjustable hammer mass. The impactor is completely digital, with accuracy to within 0.1% of full scale, or better. 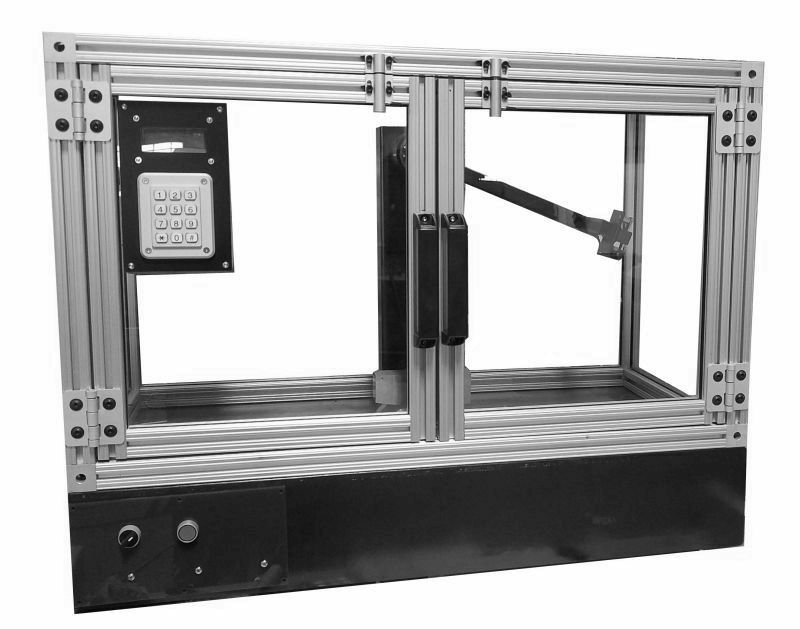 It is designed with an integral safety enclosure and lockout. Meets major impactor standards: Izod, Charpy, Double-Notch Charpy. Impactor Notcher Configurable as either Charpy or Double-Notch Charpy, this notcher helps you produce accurate notches in samples. Impactor Anvil An alternative impactor anvil that allows you to convert between Izod or Charpy impact testing. Impactor Mass Additional masses used to increase the force applied during testing.